Under the management of Erv Woolsey, best known as George Strait’s long time manager, Branch and Dean quickly have earned the respect of fans and the industry. Most notably, they have walked the CMA Red Carpet and recently achieved the position of the #1 all time record in the UK by landing on the Hot-Disc Charts for 10 straight weeks. 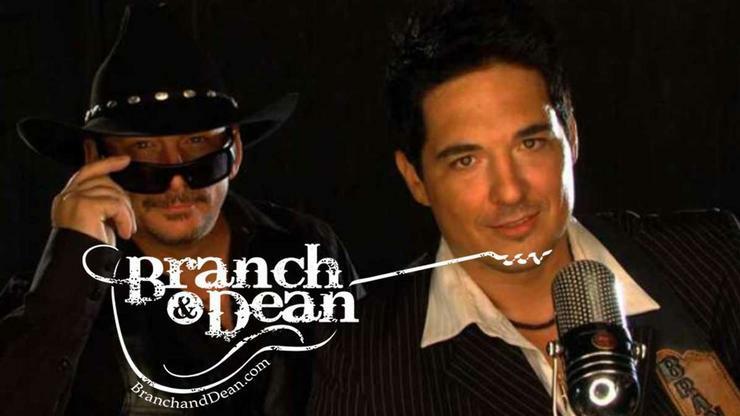 They will be hosting the BCMA awards in October 2015 and have received several award nominations for their amazing music.